Cornerstone Blog: Vacation Bible School Coming June 6 -10! Vacation Bible School Coming June 6 -10! 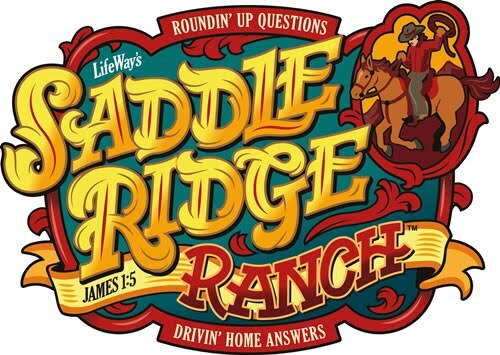 We hope you are planning to attend “Vacation Bible School 2010 – Saddle Ridge Ranch.” There will be classes for every age, from Nursery (Nursery, babies -2 yrs. old, provided for workers only) to Adults. This will be a great opportunity to grow in your faith by letting God speak to you through His Word. Don’t miss out on this time of fellowship and growth! VBS Will be THE Place to be June 6-10! See you then!